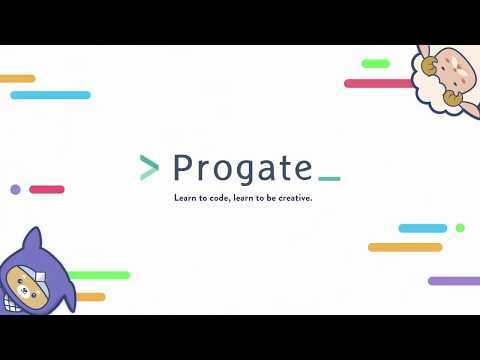 Thank you for using Progate! [Updates]・This time we only made some minor adjustments. You probably won’t notice much, but these changes will help make our system more efficient.If you experience any errors or have questions, please let us know at info@progate.com!Happy coding! Thank you for using Progate! [Updates]・This time we only made some minor adjustments. You probably won't notice much, but these changes will help make our system more efficient.If you experience any errors or have questions, please let us know at info@progate.com!Happy coding!